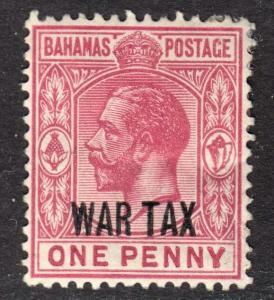 Bahamas Scott 28 wtmk CA INVERTED WATERMARK ERROR F+ used. Very scarce stamp. 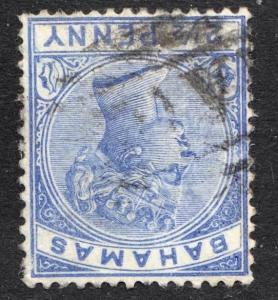 For the record, there is a small shallow thin at lower left side noticeable only from the back. FREE shipping for any additional items purchased in the same sale & shipped to the same single address. Bahamas Scott MR7 F+ mint OG HHR. 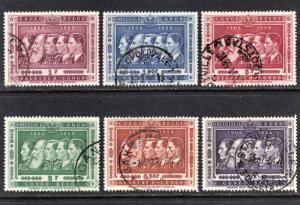 Belgian Congo Scott 300-305 complete set F to VF used. 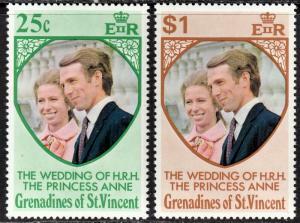 St. Vincent Grenadines Scott 1-2 complete set F to VF mint OG NH. 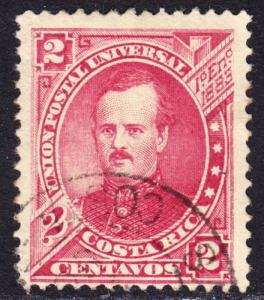 Costa Rica Scott 17 Fine mint OG HR.